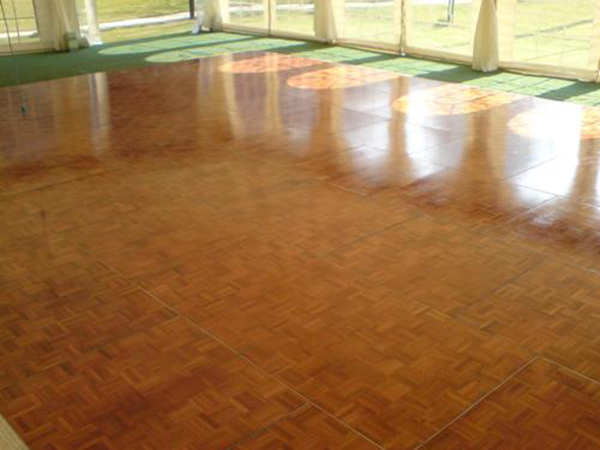 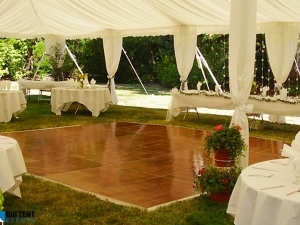 When you want traditional decor for your wedding reception or party, our parquet dance floor is ideal. 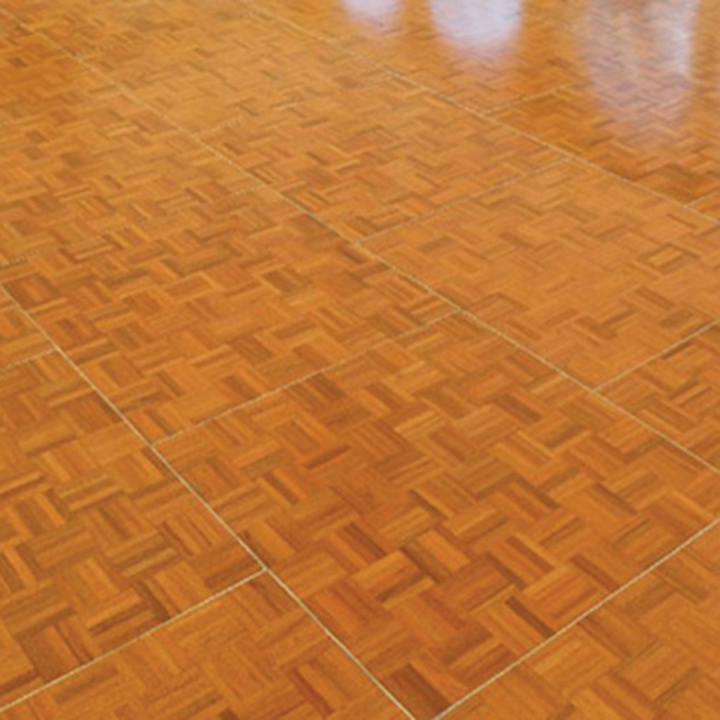 These items can be used both inside and outdoors. 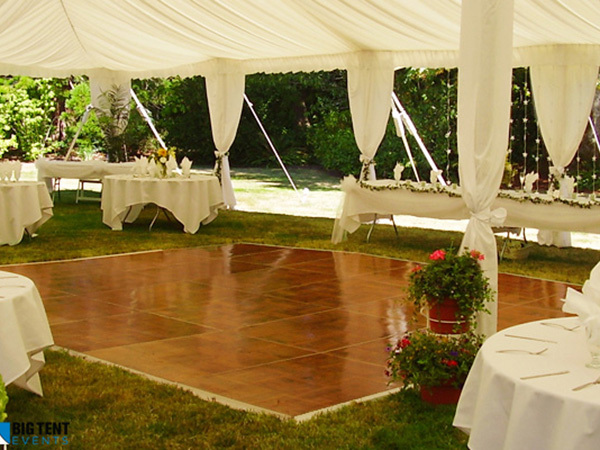 The aluminum trim has a gentle slope so that your guests have easy access, and the "cam-lock" technology ensures that it will stay together throughout your event. 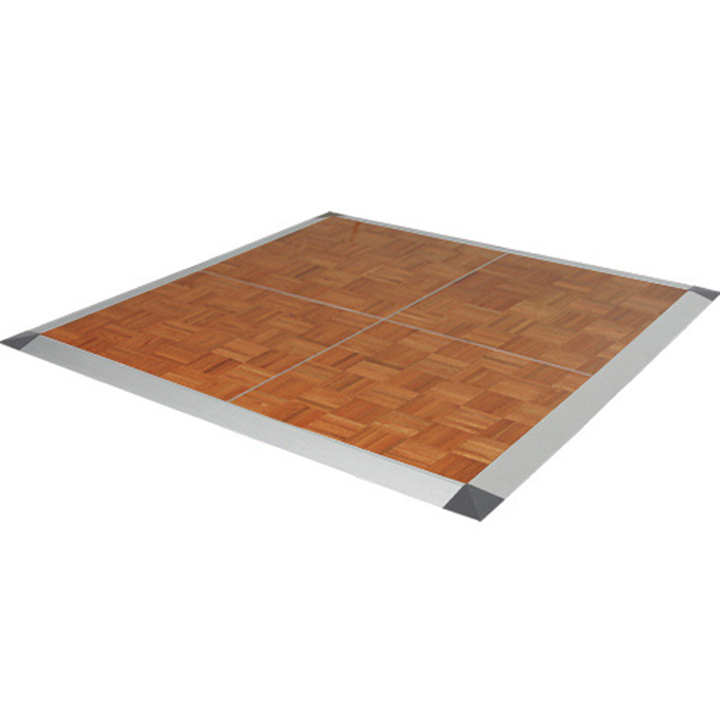 Dance floor is subject to installation by delivery crew. 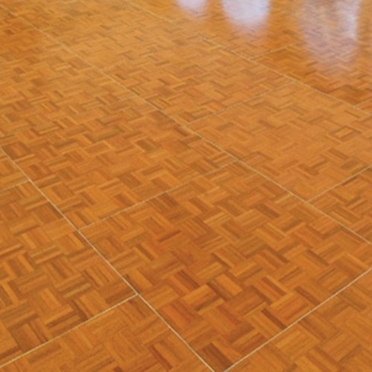 Installation price $ TBD.